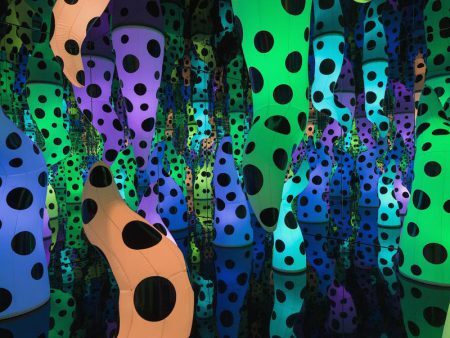 This summer, two rooms at the Museum of Fine Arts Houston have transformed into an interactive environment using light and optical illusion. 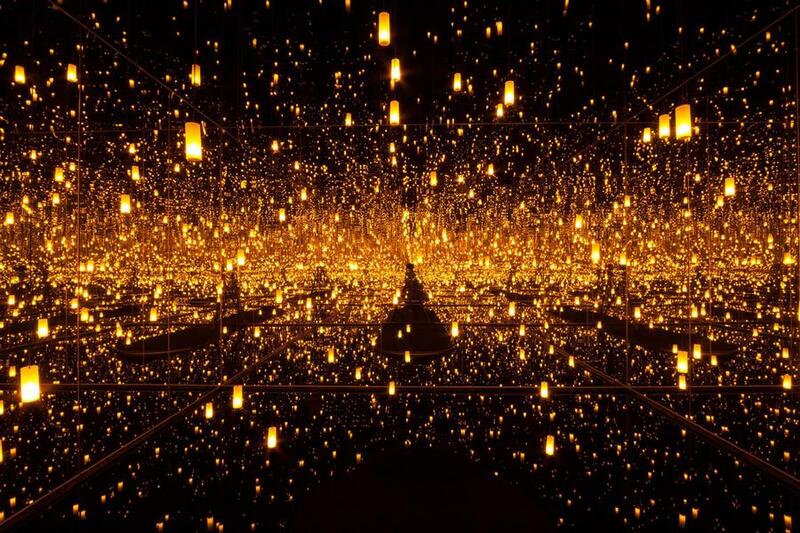 Kusama: At the End of the Universe unites two so-called “infinity rooms” – the signature works of contemporary artist Yayoi Kusama. 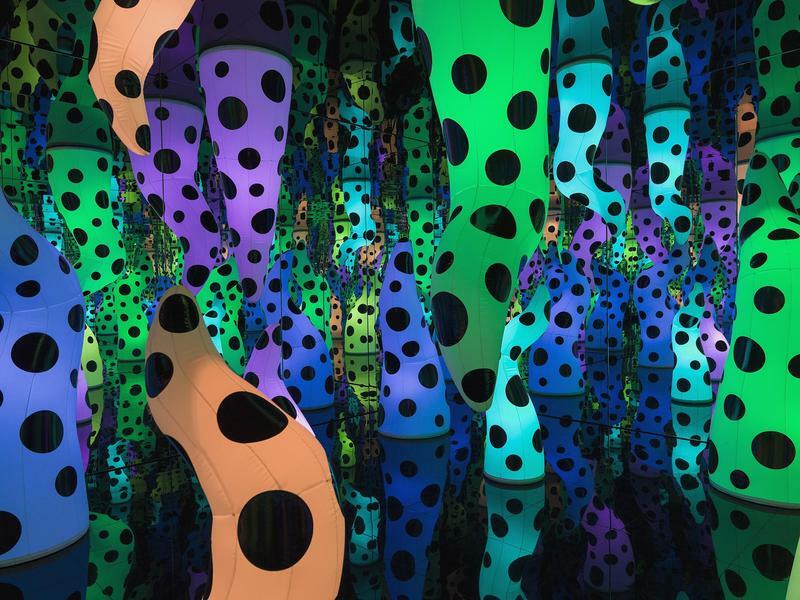 The rooms use lights and mirrors to create the illusion of infinite space, punctuated by colorful lights and shapes. 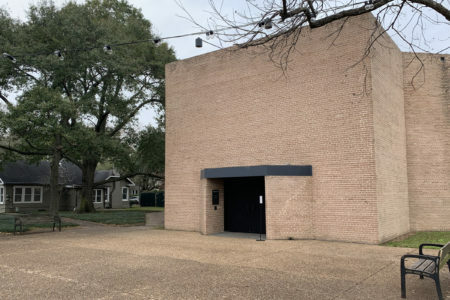 Houston Public Media’s Arts and Culture Unit talked with MFAH Director Gary Tinterow about the exhibit and why he felt it was important to bring it to Houston – and why the museum encourages selfies in the exhibit. 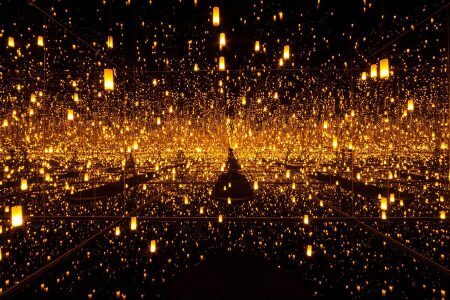 Kusama: At the End of the Universe is on display through Sept. 18, 2016.